This week on the show we welcome our first ever guests (Steve Kelley has technically been a guest, but since he already writes for ReviewSTL we’re choosing to ignore that) to the bunker. From 97.1 FM NewsTalk (KFTK) it’s Carl “The Intern” Middleman and Max Foizey. 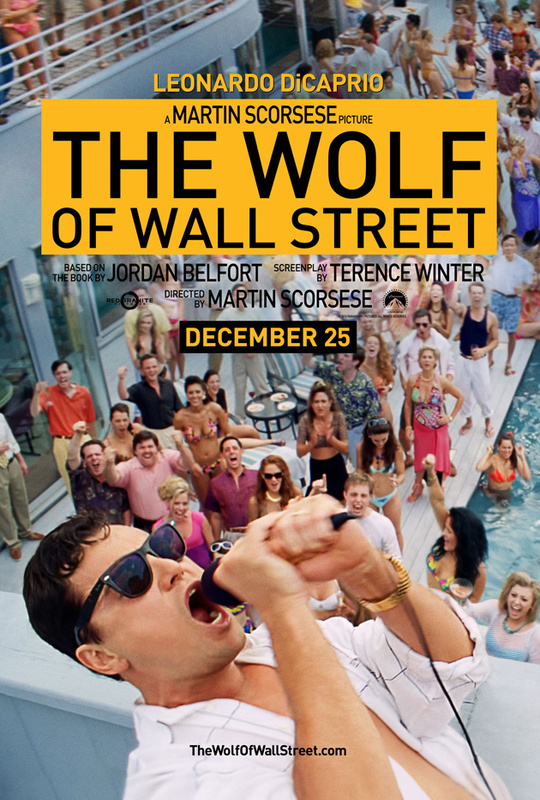 So enjoy the mayhem as they tell us why our love for The Wolf of Wall Street is so terribly misguided. But, ultimately, the joke is on Carl and Max because we didn’t tell them that the bunker was radioactive. Let’s see who’s laughing when they’re raising two-headed babies with flipper hands. *Unless you’re Carl or Max. 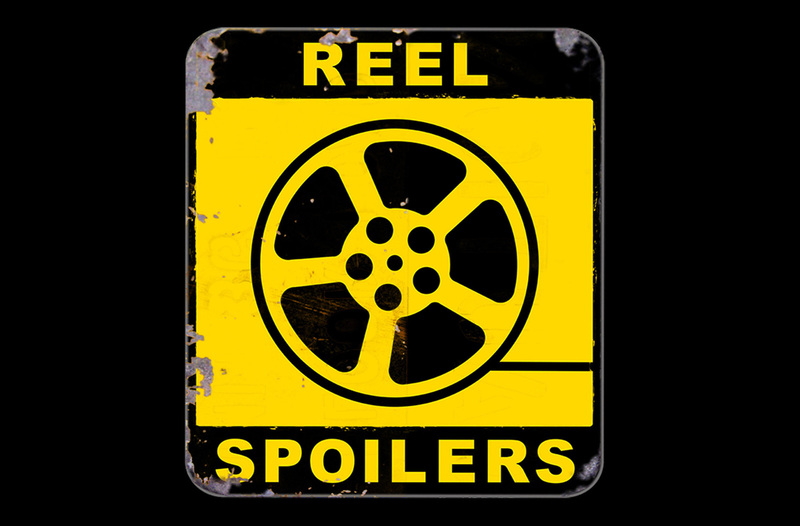 Download Reel Spoilers Episode 27.